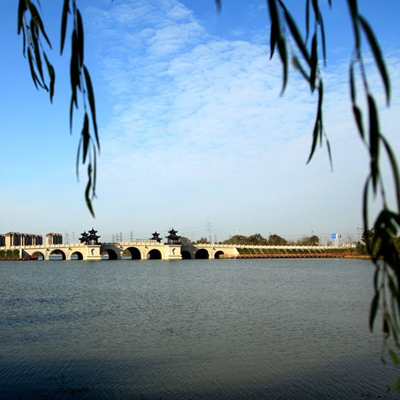 Nantong University is located in Nantong, a coastal city in East China. 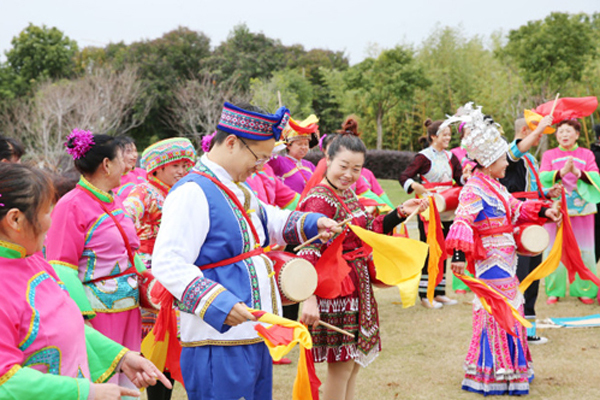 It was approved to establish by China's Ministry of Education in May 2004 as a comprehensive university through the amalgamation of three former colleges: Nantong Medical College, Nantong Institute of Technology and Nantong Teachers College. 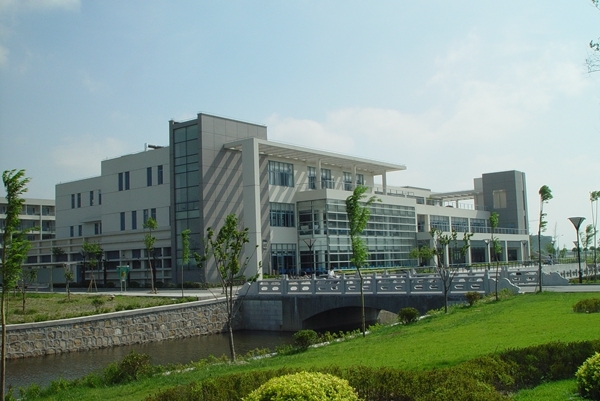 With a history of nearly 100 years and an impressive breadth of disciplines, Nantong University has leading graduate, professional, and undergraduate programs in a variety of fields, including programs in literature, science, economics, law, education, history, engineering, medical science, and management. 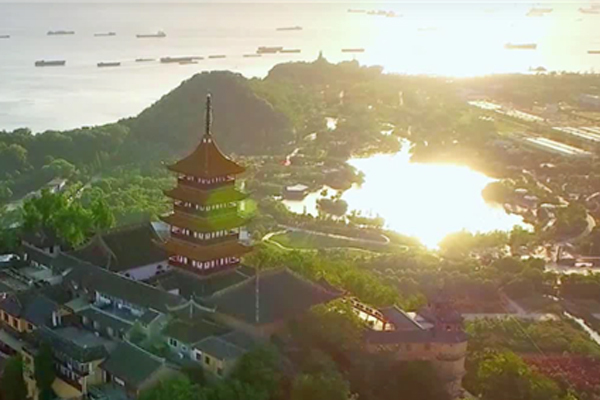 There are now 22 schools offering 78 undergraduate programs, 43 master programs and 1 doctor program.At present, more than 2600 staff is working here and more than 30000 fulltime students are studying here, among which 240 are international students.